Sweden’s largest animal hospital “Blå Stjärnan Animal Hospital” in Gothenburg, and the Swedish visualization company Interspectral, launches new unique educational material within animal anatomy. Using advanced interactive 3D visualization, both animal owners and specialists will be able to exploreand learn more aboutour most common pets. With the help of computer tomography (CT) it is possible to capture three-dimensional images of how animals look on the inside. This technique has historically been used primarily for diagnostics in clinical work at veterinary clinics and hospitals. 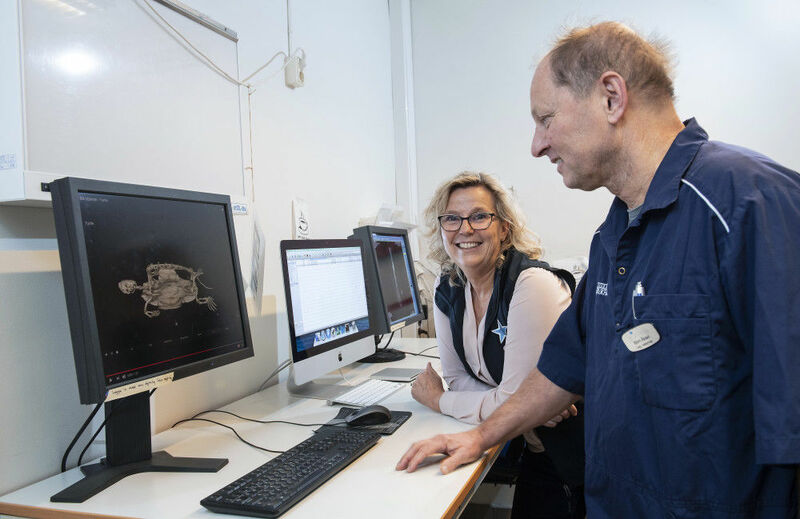 Through a new collaboration between Sweden’s largest animal hospital Blå Stjärnan and the visualization company Interspectral, this material will also be made available for education on all levels. Björn Åblad, veterinarian and clinical director of the Medicine Clinic at the Blå Stjärnan Animal Hospital. Using Inside Explorer, Interspectral’s visualization software, it will be possible for animal owners, students and specialists to virtually explore our most common pets in 3D. 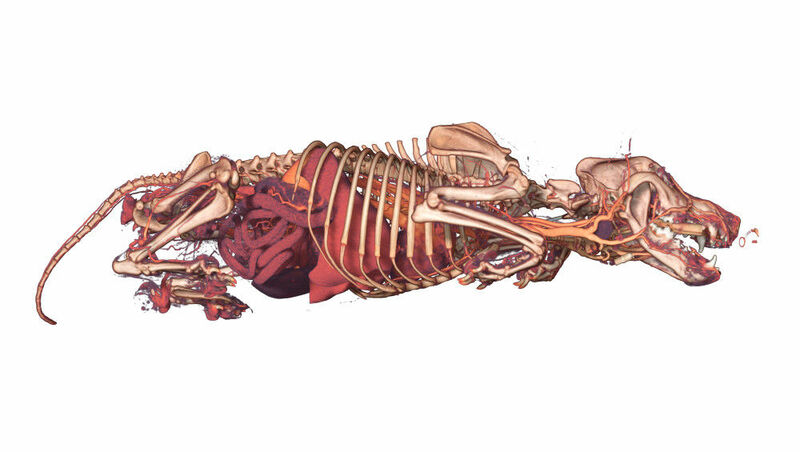 Layer by layer, skin, muscles, organs and skeletons can be exposed and the user can explore and learn more about the anatomy of the animal and common injuries. The material will be made available to science centers, schools, and other environments where increased knowledge about small animals can be a part of teaching or other training. 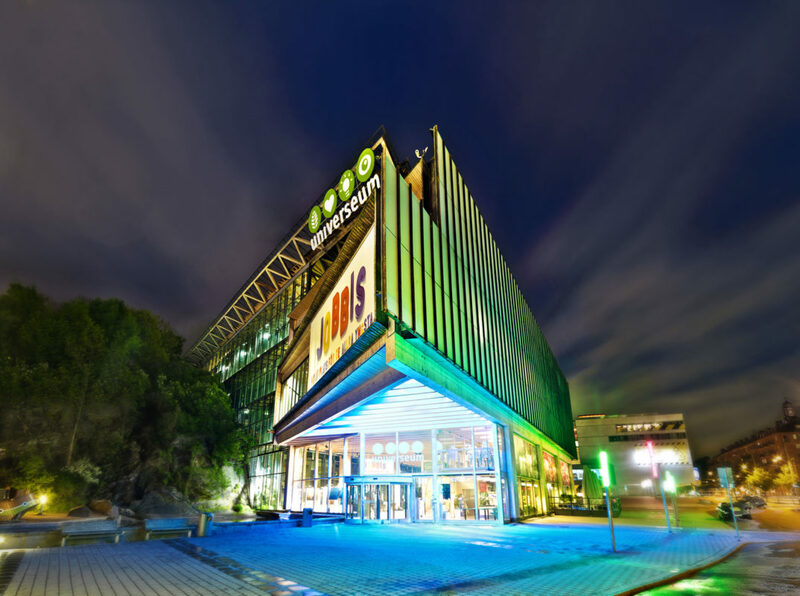 At the Universeum in Gothenburg, one of Sweden’s foremost public science centers, a large interactive visualization table will be launched during spring and allows visitors to explore the animals. During the Nordics’ largest dog fair MyDog (3-6 January 2019), Blå Stjärnan, along with Interspectral, will be in place to showcase various clinical cases of dogs and cats with the purpose of showing to the owners how different dogs look inside and why some common injuries can arise. Please visit us at stand B05:20.